Käthe Hager von Strobele uses the space of Le Cube to extend her research on the remains and traces left by humans, their habits and customs. 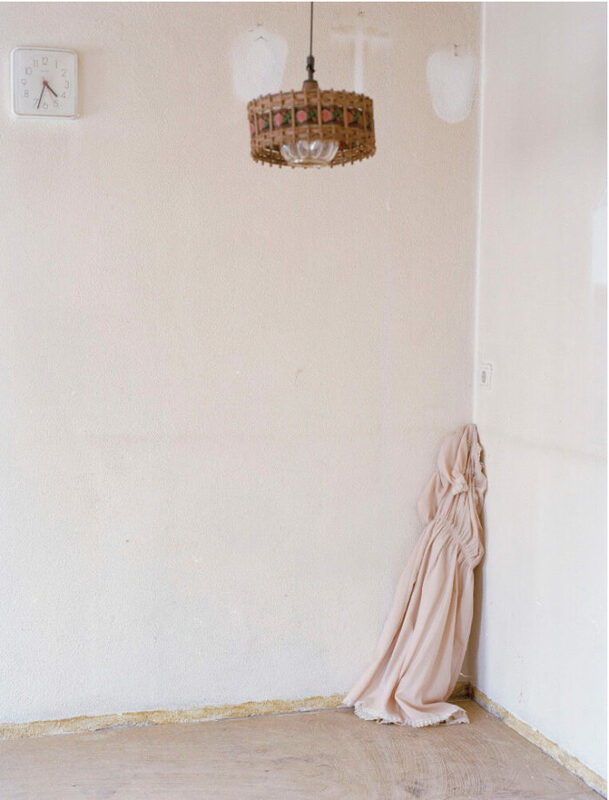 Taking old objects and clothes as a starting point, she questions our relation to the world, time and materiality. This time of residence is also the opportunity for the artist to create an installation, specifically conceived for her exhibition Auf Putz at Le Cube – independent art room.